There's been much talk about how Android 5.0 will finally do some good for mediocre Android cameras. The new camera APIs allow apps to get RAW images off the sensor and process them into JPEGs, but where are all the apps to take advantage of it? 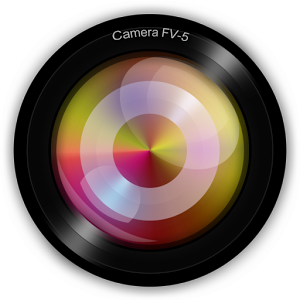 There's L Camera, which is still in testing on GitHub, but Camera FV-5 has become the first app in the Play Store to support the new Lollipop camera features. One of the nicest little surprises lurking in Android 5.0 is the support for native on-device screen recording. 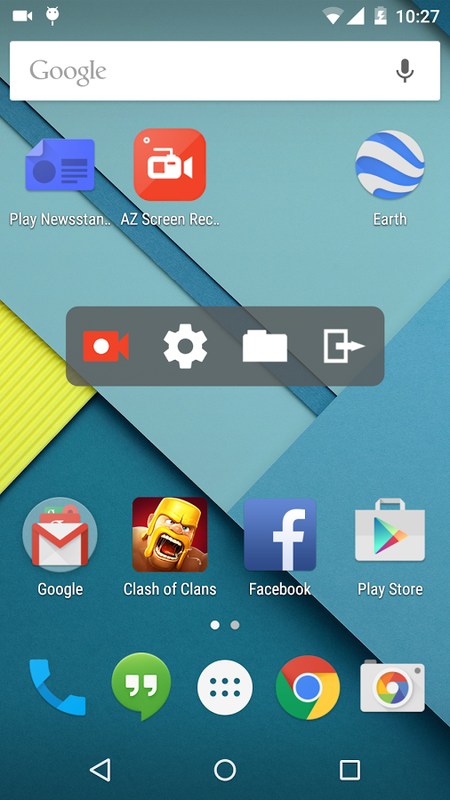 The ADB screen recorder was added in KitKat, but now we can finally do it without a cable. 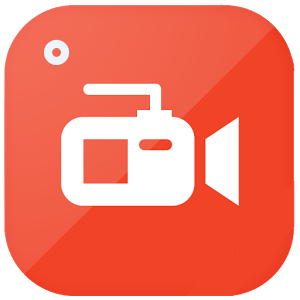 Apps are still being updated with support, but AZ Screen Recorder is a new listing that seems to hit all the high points, and it's free. 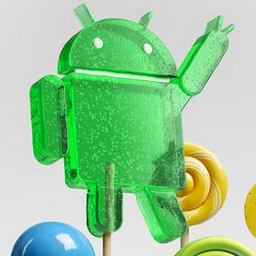 Android 5.0 is a big step up in security with its tweaked implementation of SELinux. 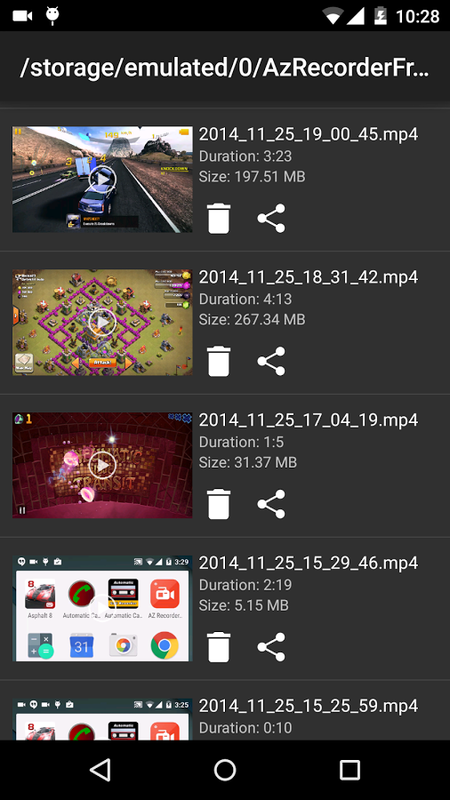 Chainfire managed to get root on Lollipop shortly after it was released, of course, but the process has been a little more messy. 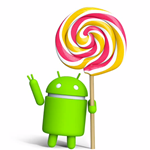 There are also a fair number of root apps that are broken on Android 5.0. 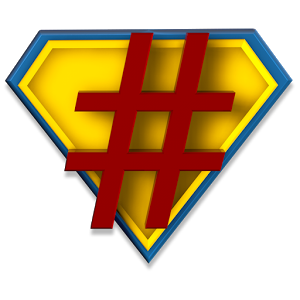 The newest build of SuperSU from Chainfire might fix many of those issues, though. 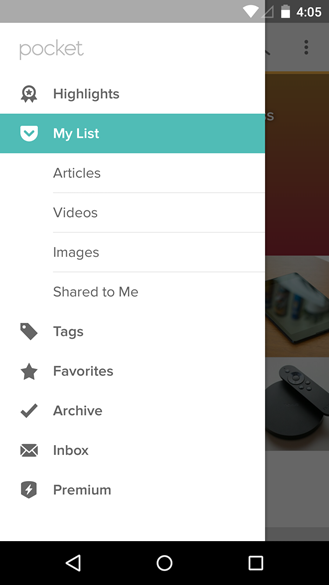 There's a lot of new stuff in Lollipop, so there are bound to be some bugs. One particularly weird bug can be found in the recent app list. Pull up the app switcher and swipe away all your cards. Go back, and there's another random app card. What gives? 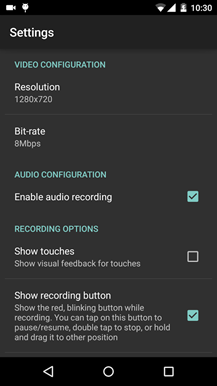 Sony is making it easier to get AOSP ROMs up and running on its flagship devices with a few goodies for developers. 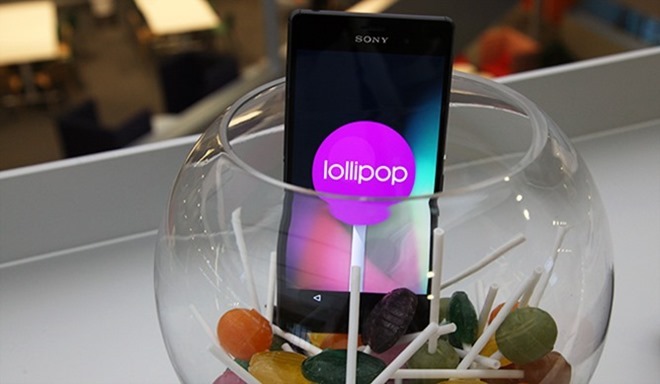 After showing off stock Android 5.0 running on the Xperia Z3 recently, the company has posted source code and binaries for the Xperia Z3, Xperia Z3 Compact, Xperia Z2, Xperia Z1 and Xperia Z1 Compact. We were all left wondering when the Google wouldn't commit to a firm date for the Lollipop rollout, but now the OTAs appear to be happening. 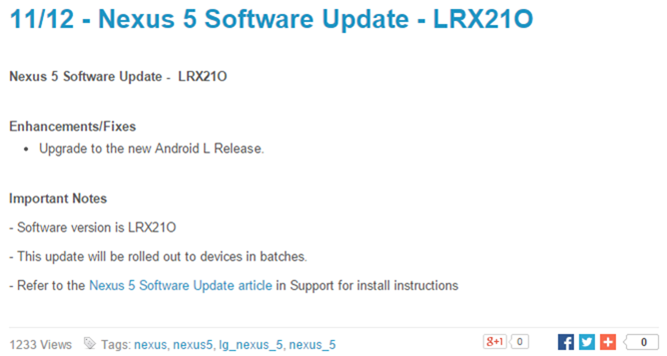 Sprint has posted update notes for the Nexus 5 OTA, which lists today as the big day. 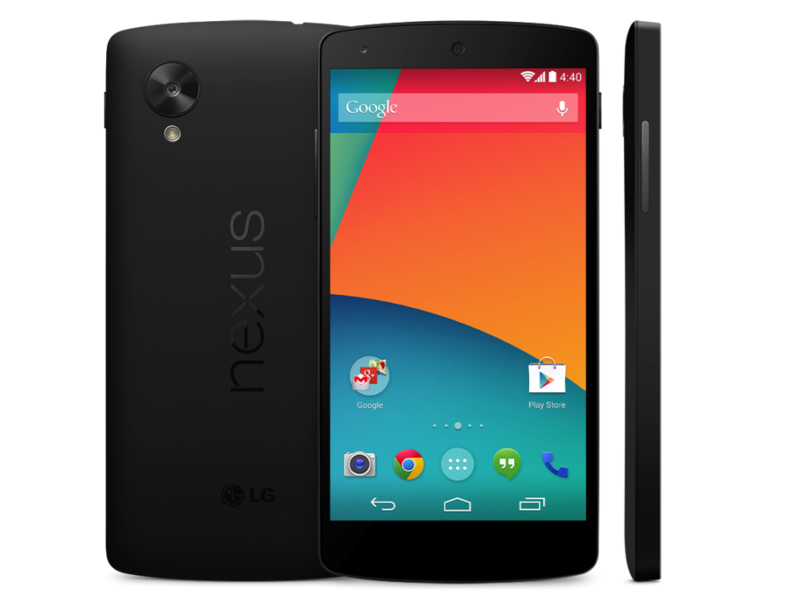 This should apply to all Nexus 5s, not just those on Sprint. This one's for you developer-types. 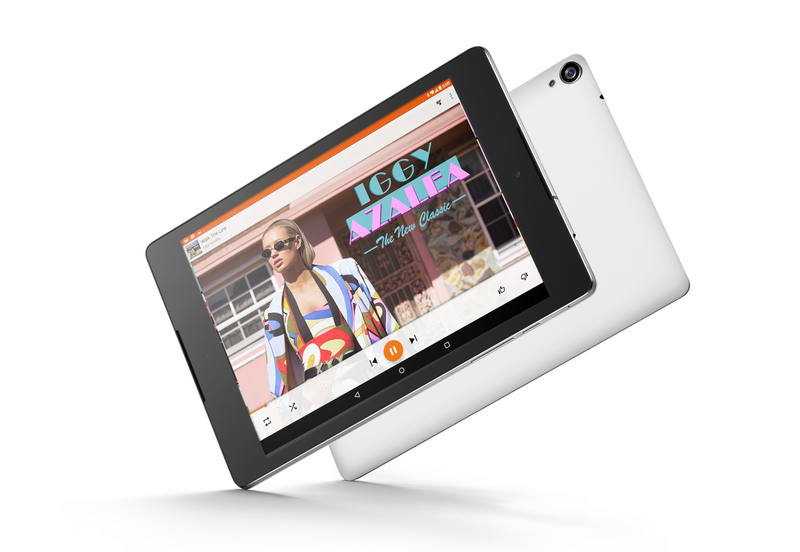 Google has just pushed the Android 5.0 kernel sources for the Nexus 9 and Nexus Player. Head over to the Android Open Source Project (AOSP) and poke around at your leisure. For non developers: a thing happened that is good, but it's not something you personally need to worry your pretty little head over. Update: Apparently Google is doing something different with the Nexus 9's binary release: there isn't one. According to Bill Yi, a regular Google poster, the necessary proprietary drivers are actually included on a separate partition of the Volantis software image. That would explain why the LRX21L release is almost twice as big as the last KitKat images for previous devices. Proprietary Binaries are also available for Fugu. No proprietary binaries are needed for Volantis. 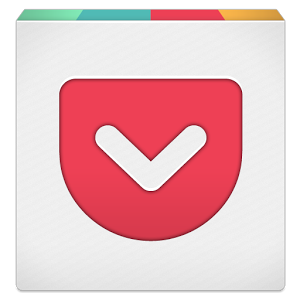 In the world of offline reading services, few come close to the style and ease of use you get with Pocket. 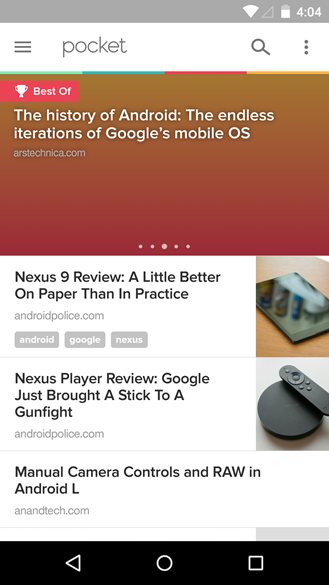 This app has stayed consistently at the forefront of Android design, and now it's getting an update to v5.7 with a new Lollipop vibe. You might not have the update yet, but it's rolling out.